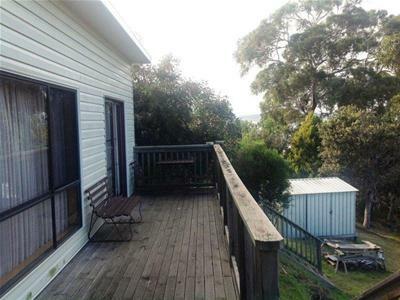 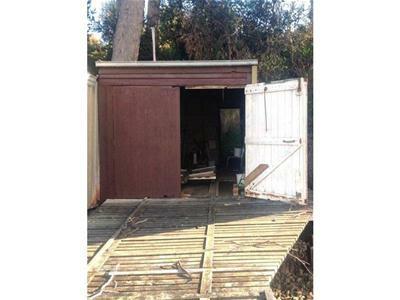 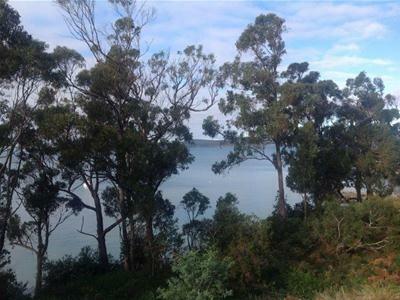 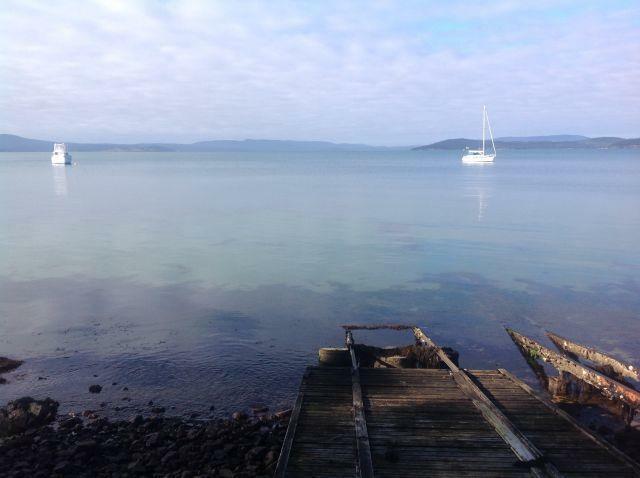 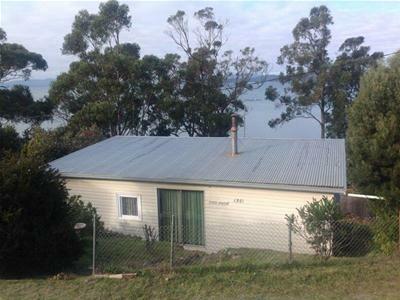 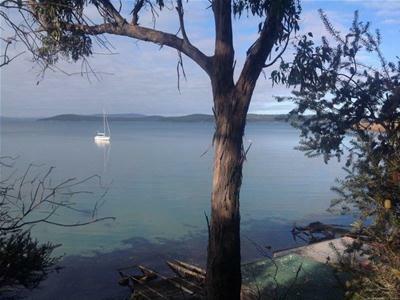 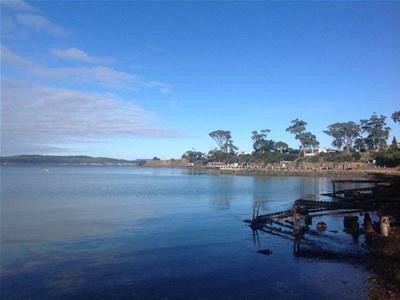 This waterfront property features beautiful views of Susans Bay and the Tasmanian Peninsula, a large entertaining deck, 2 decent sized bedrooms, cozy open plan living area with wood heating, easy to maintain gardens and a fully functional boat storage and dinghy launch. 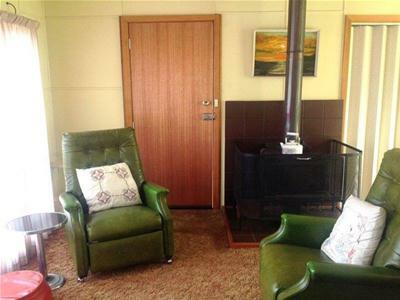 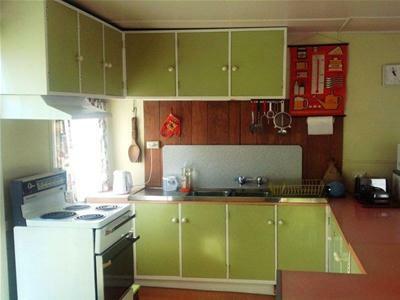 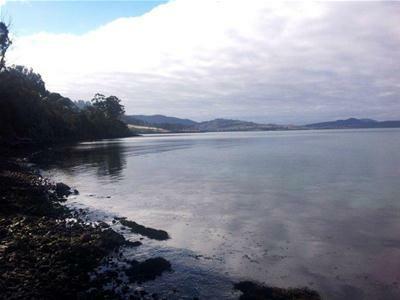 This property is suited to the keen fisherman, or those looking to live the quiet life! 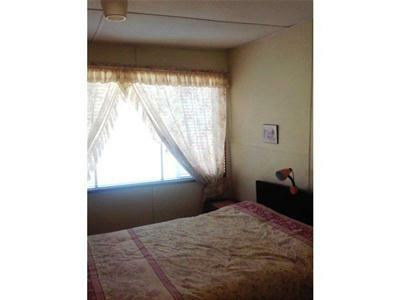 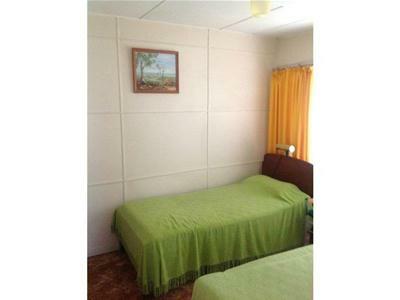 An option to rent the property partially furnished is available; please contact our office for details. 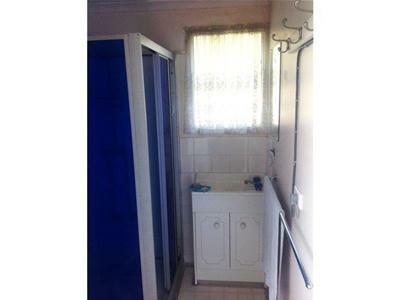 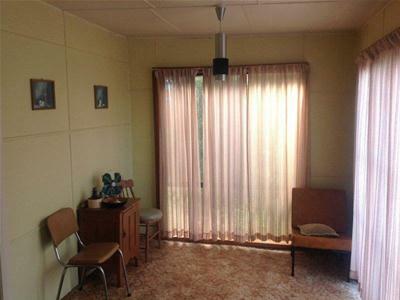 Available now, a 12 month lease is on offer, and pets may be considered. 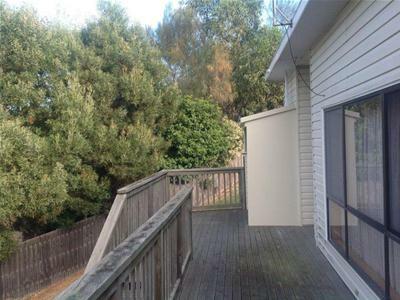 To arrange a viewing, please contact our office.